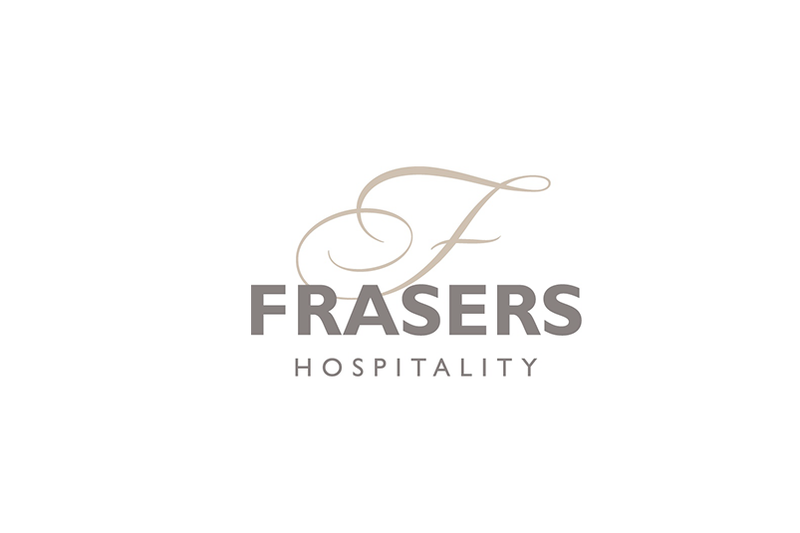 The Industry dinner is the showcase event for the hospitality industry in Scotland and THE date in the hospitality calendar.  2019 is the 25th anniversary and so we will be reflecting and celebrating all things HIT Scotland, from the beginning 25 years ago to now. 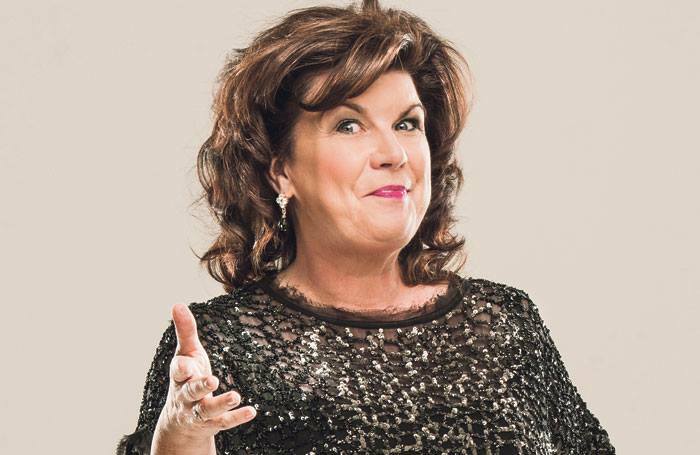 The evening will be a fantastic night of brilliant entertainment hosted by Elaine C Smith, outstanding food and drink, wonderful prizes and of course the chance to meet with colleagues and friends, old and new.